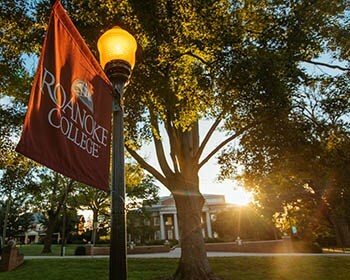 On this page, you'll find tools that will help you see if Roanoke is the right fit for you, discover how affordable it is, request information and help you through the application process. 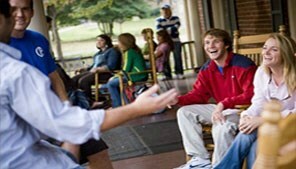 Click here if you are a Transfer Student, International Student, or Non-Degree Seeking Student. Roanoke can be surprisingly affordable. A gorgeous campus, in a nice college town, with a vibrant city nearby. 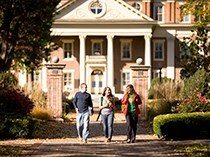 Our goal is to help you discover the real Roanoke and to get the fit and feel of the College. We offer hourly appointments and tours all year long (Monday through Friday)!